MONTGOMERY, Ala. — When the announcement was made Wednesday that satellite drivers license office across the state would be closed, there was immediate speculation that it would cause disenfranchisement of voters in some of Alabama’s poorest counties, and particularly in those where minorities make up a large proportion of the population. 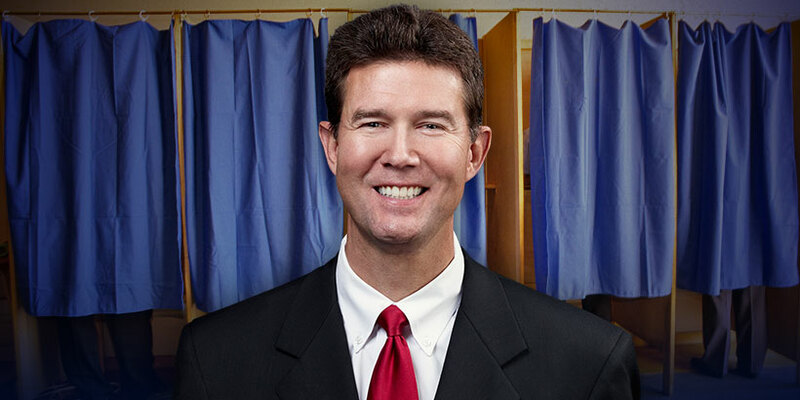 Alabama Secretary of State John Merrill, who is responsible for administering and overseeing elections, says there will still be multiple opportunities for people in every county to obtain an I.D. valid at the polling booth. “The closure of 31 DMV offices will not leave citizens without a place to receive the required I.D. card to vote,” said Secretary Merrill. “All 67 counties in Alabama have a Board of Registrars that issue photo voter I.D. cards. If for some reason those citizens are not able to make it to the Board of Registrars, we’ll bring our mobile I.D. van and crew to that county. By October 31 our office will have brought the mobile I.D. van to every county in Alabama at least once. There is some question whether the complete closure of the offices is legal, given the language of the budget law Governor Bentley signed in September, which explicitly prohibits the Alabama Law Enforcement Association from closing any drivers license offices that were open as of October 1st, 2014, and that any reductions in force focus on areas that don’t directly serve the public. The Alabama Supreme Court declined Governor Bentley’s request for the judicial branch to weigh in on whether or not the law’s directive usurped the executive branch’s authority. Regardless of who ultimately wins this tussle between the legislative and executive branches, Merrill says the mobile voter I.D. unit will be visiting many of the counties effected, and possibly even more throughout the month of October. Additionally, groups wishing to host Voter I.D. drives in their communities can call the Secretary of State’s office at 334-353-7854 to schedule. Drivers Licenses are just one of the many forms of identification accepted at Alabama’s polling places. Nondriver ID, Alabama Photo Voter ID card, State Issued ID, Federal Issued ID, US Passport, Employee ID from the Federal Government, State of Alabama, County, Municipality, Board or other entity of Alabama, Student or employee ID from a public of private college or university in the State of Alabama, Military ID, or a Tribal ID.